Restoring your faith in service! Call us before your insurance company. We use cutting edge equipment to determine the damages. 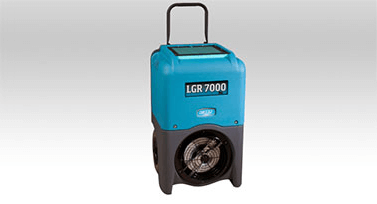 Once the scope is determined we use our in house technicians to remove the affected materials and dry down with thermal dynamic equipment (Dehumidifiers, Fans, Hepa air filtration, negative air pressure machines). Mold remediation can typically be included in the water damage remediation. But we are certified by the EPA to remove and treat most forms of mold growth. Post testing is available to prove we have properly taken care of the issue. Please note we do not provide post testing in house it is a conflict of interest. 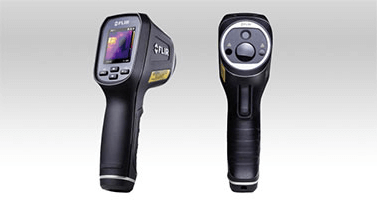 We specialize in locating plumbing leaks using thermal imaging and electronic leak detection equipment helping us provide the proper plumbing report to file with either the insurance company our for your personal records. Additional information regarding our insurance and bonding can be found on the CSLB web site. Wet Carpets: What to Do with Them After Water Damage? Any time you face water damage in Coto de Caza, there are many items in your household that can suffer lasting damage and devastating consequences. Rugs and carpets are among them and when that happens, owners wonder what to do with them. Sometimes they can be salvaged with the help of water damage remediation, but this is not always the case. There are several factors which affect the possible outcome, such as the source of damage, its extent and duration. All of this should be taken into account when you are saving a flooded home, but it’s better to ask for professional help. Also, proper insurance coverage can make quite the difference when it comes to the cost. This all depends on the type of water affecting the carpet and how long it has been doing so. Water can be classified as clean water, gray water or black water, depending on how contaminated or toxic it is. 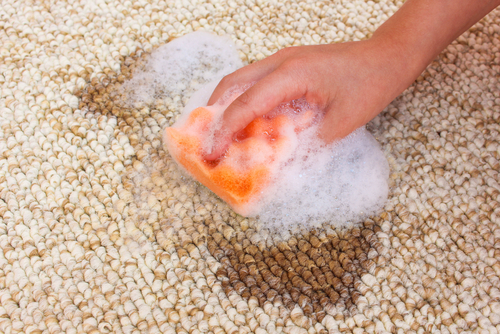 If the carpet has been up to 48 hours in clean water, it can be cleaned and salvaged. After 48 hours, this is treated as the second category and requires the removal of the padding, but the carpet can be kept after cleaning. If there is black water, the carpet and the padding have to be removed, because they pose a serious health risk. The key thing in all cases is to act fact, because the effects only grow stronger with time. 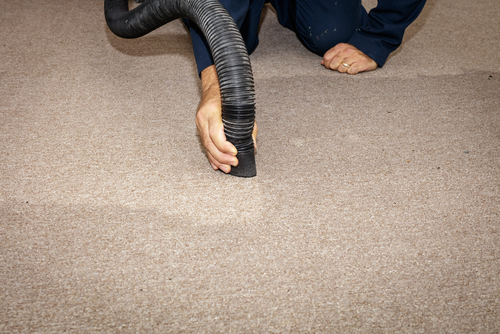 A wet carpet in your Coto de Caza home can often cause allergies and respiratory problems. If left untreated, mold will develop and have even worse effects. How long does it take for mold to grow on wet carpet? Mold can grow very quickly on a carpet after it suffers from water damage. Some types of mold can appear as soon as after 24 to 48 hours after the carpet gets wet. Mold doesn’t need much to appear in your Coto de Caza home, just some moisture, oxygen and a sport to grow and spread. In this case, the carpet or rug becomes a breeding ground where it places its spores. Even if there is no visible mold, that doesn’t mean it hasn’t already started growing. This is why the carpets need to be dried out and cleaned as soon as possible, so if you’re not up to the task, call for emergency assistance. 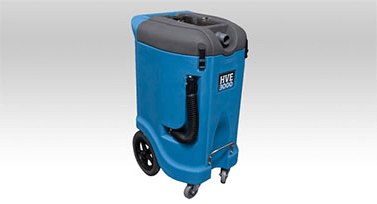 How to get rid of carpet odor from water damage in Coto de Caza? A wet carpet leaves an unpleasant odor, which can linger around if not taken care of. Getting rid of it includes completely drying out the area and then treating it with a cleaning solution. You can use vinegar and warm water and then pour baking soda over the area. This might be enough to get rid of the odor, but in some serious cases it will not do the trick. You may need to call for professional cleaning assistance to solve the problem once and for all. Water damage can really give you a headache when you have to deal with it instead of going to the Wagon Wheel Sports Park. If you don’t have the time and patience to clean and salvage water damaged carpets, call Emergency Home Solutions, premier provider of services aimed at mitigation of devastating water damage in Coto de Caza. We promise you a quick intervention, no matter the extent of damage. We pride ourselves on our prime customer service and always go above and beyond to make sure your home is good as new after we’re done. We never shy away from any task, no matter how challenging it may be, so call us whenever you need us. Born and raised in Montana, he found his way to CA after a brief stint at that the University of Arizona. He has been in the water damage industry for over 15 years and is licensed by CSLB, EPA and IICRC. 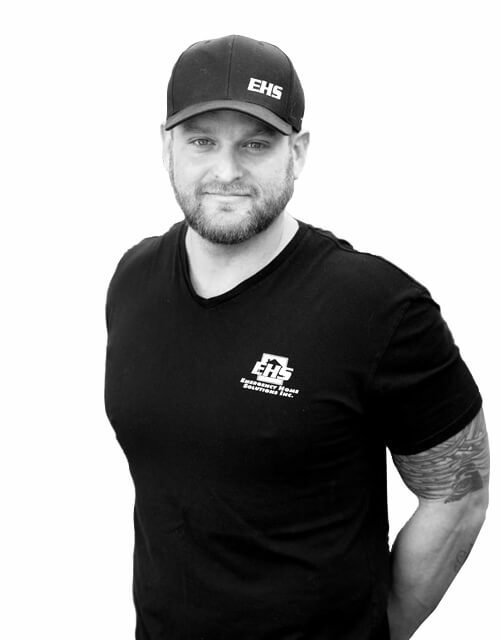 He started Emergency Home Solutions, Inc. with a main goal to provide great customer service. Don’t be surprised if you see him from start to finish, customer service and attention to detail is his #1 priority. So I am not an easy person to deal with admittedly when it comes to anyone being in my house to do work. We had a pipe in our kitchen wall burst at night one day before leaving for a 2 1/2 week vacation. Cory from EHS came by at 7 am that next morning and began drying and tear down immediately, packing all my kitchen utensils up for me. I found his team to be professional, responsive and considerate of my situation. We left our kitchen in a mess and returned to have everything fixed. He kept us updated as the clean up progressed. Our plumber connected us with Emergency Home Solutions, and I am so glad they did. Cory came to our house after a plumbing leak to assess the situation. We had a slab leak and there was a lot of water in the carpet, drywall, baseboards, and hardwood floor. They moved our furniture and removed (and hauled away) the wet carpet. I especially appreciate the care they showed for our house. The dry wall had to be opened and Cory carefully measured and removed it with a level line so that it would be easy to repair. They removed (and hauled away) the baseboards, toe kicks, and hardwood floor in the kitchen. Fans and a dehumidifier were set up to remediate the water damage. Three days later, Cory and Jared returned to assess the situation. Because of the water and construction of our cabinets, Cory recommended the cabinets be removed and replaced. I just was not ready to deal with such a large project, when I explained that to Cory, he did not pressure me and accepted my decision. What a pleasant surprise! They continued the clean-up, Jared spent a good thirty minutes scraping vinyl and glue residue to leave us with a smooth surface for the new floor. Cory and the others were very friendly, polite, and professional. 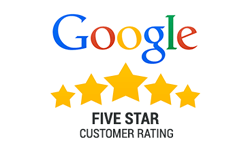 Their service was thorough and effective. I would recommend them to anyone. 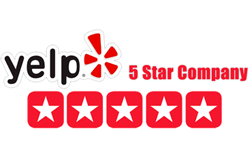 Emergency Home Solutions - overall rating 5 out of 5 based on 18 reviews. | Reviews. Looking for a company you can rely on to repair your water damage? EHS is Orange County’s leading full service restoration company that will ensure that you get the best results possible. EHS has been serving Orange County residents for over 15 years with thousands of customers who consistently use EHS for all of their emergency and restoration needs. 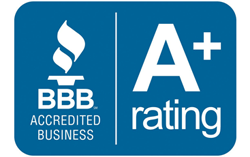 BBB accredited and certified by the EPA for mold removal and remediation, we hold ourselves to higher standards and apply practices that guarantee reliable results to our customers. Because water damage Orange County and urgent plumbing issues don’t usually happen at a convenient time, we offer 24/7 emergency services. It is of the utmost importance to call in a professional as soon as you notice water damage or experience a related emergency, such as a burst water line or overflowing fixture. Due to the extensive damage that can result from these types of emergencies, getting a professional on the scene as soon as possible can save you loss and additional expenses. In order to best meet the needs of our customers, we offer a wide variety of emergency services. Our emergency services include asbestos removal, debris removal, fire damage, mold containment, board-ups, emergency pack-outs, as well as several emergency plumbing services. Our emergency plumber orange county services include leak detection, water damage repair orange county, water extraction, sewage extraction, and structure drying. When you call EHS for any of these services, we will be out to your home in a timely manner and will get the issue under control quickly and efficiently. Above and beyond our emergency plumber orange county services, we offer structural restoration such as flooring, roofing, carpentry, electrical, granite, and drywall repair and replacement. 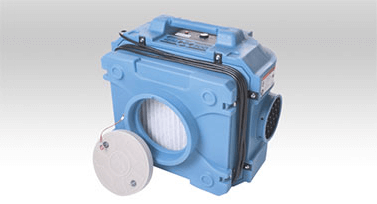 (See our Orange County mold removal page for specific information about that service.) No matter what services you are in need of, EHS has you covered. An Orange County home is a huge investment, so it is understandable why you would only want the best hands working on your home. With over a decade of experience, we have developed an unparalleled expertise in all things restoration. Our dedicated team is devoted to providing outstanding customer service, consistent results, and reliable repairs. In order to ensure that we are the best, we consistently educate our staff on the latest techniques and training and only use the highest quality equipment in the homes of our customers.Orange County Water damage is one of the worst things that can happen to your home. Not only is it expensive it can cause extensive damage that can be hazardous to the health of your family. Health issues that can result from mold growth in your home include breathing problems, coughing, severe allergies, rashes, and even serious lung illness if it is left in the home for a long period of time. EHS is EPA certified to remove and treat most molds and growths. If you become aware of or suspect mold in your home, call EHS immediately to assess the situation. At EHS we specialize in water damage restoration services that do not disappoint. We use highly dependable, state of the art equipment in order to produce the best results possible. Once we have determined the source of your water damage and the affected areas we focus on drying those areas completely to counteract any harm the water has done. In order to ensure that affected materials are completely dried we use a several pieces of high quality drying equipment. 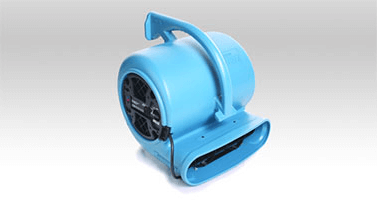 Our drying process includes the use of thermal dynamic equipment such as fans, dehumidifiers, Hepa air filtration, and negative air pressure machines. The combination of these particular machines achieves an ideal state of the materials and maximum dryness. It is important to only use the services of a proven professional when in need of water damage restoration to ensure you home is restored properly. There is extensive damage that can be caused by water damage and the insufficient drying of materials can lead to extra expenses and irreversible damage to your beautiful Orange County home. An experienced professional such as EHS is the only way to guarantee dependable results. Not only can EHS provide you with the best water damage restoration services in Orange County, we can also assist you in negotiating your insurance claim. Often insurance companies will minimize coverage for water damage claims leaving customers with huge out of pocket cots that are difficult to manage. EHS can negotiate on your behalf in order to get you better coverage which will result in you having to shell out less of your own hard earned money. For the last ten years, EHS has been negotiating water damage repair orange county claims on the behalf of our customers in order to make the process as easy as possible. Don’t hesitate to call EHS for water damage restoration or emergency services any time. Water damage Orange County can take home owners by surprise causing them extra stress and frustration. At EHS we understand that this can be a stressful time which is why we go above and beyond to be considerate to your needs every step of the way. EHS will provide you with excellent service that will make this a smooth process that will be dealt with quickly and efficiently.